Geographic Information Systems (GIS) handle a wide range of problems that involve spatial distribution data from fields as diverse as housing, healthcare, transportation, cartography, criminology, and many others. Selecting the right GIS is determined by the task the user wishes to perform. Some considerations may include the availability of analytical functions, performance, ease of use, interoperability, extensibility, etc. Nowadays, as positioning technology proliferates and affects almost all aspects of our lives, GIS tools have become more and more complex as researchers seek to address and implement, respectively, new spatial tasks and techniques. Due to the rapid growth of GIS in recent years, many provide APIs for extending their software for specific needs. But learning a complex set of API functions, is not feasible in scenarios that demand rapid prototyping like in academic research or when the tool is supposed to be used by non-professionals. 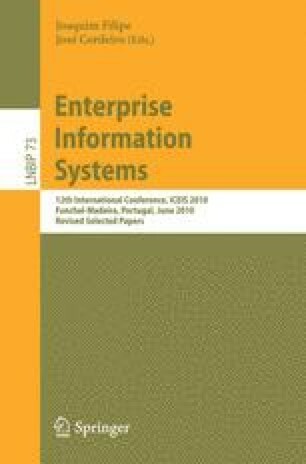 In this paper, we present three case studies that are performed on top of a GEO-SPADE, a Google Earth-based .NET-based framework that we developed. Unlike the typical APIs, that may often contain more than hundred or thousand of functions from different logical layers, the GEO-SPADE framework provides only the minimal set of functions for plug-in development, networking, and visualization using Google Earth engine. The extended functionality is provided by the developer and depends on her knowledge of the underlying language. At the same time, the ease of use is achieved by the functionality of Google Earth. The three presented case studies showcase the applicability of the Google Earth-based framework in different domains with different analytical tasks (spatial analysis, spatial exploration, and spatial decision support).